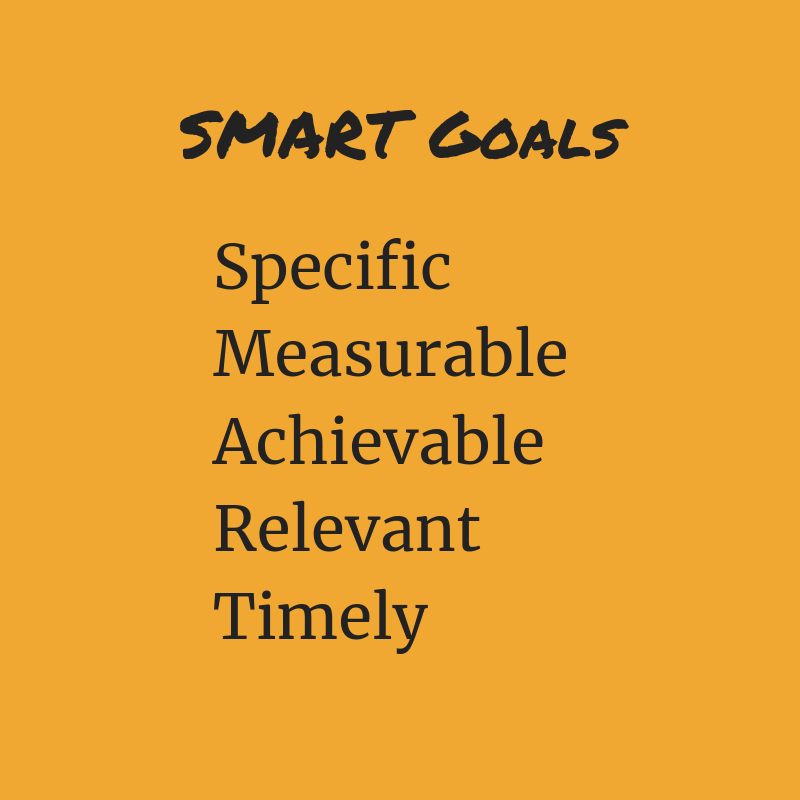 Goal setting is, in my opinion, the most important things you can do for your personal and professional life. This is not just in your mind, but writing down and placed where the goals can be reviewed every day. How to set goals that I can complete. Nov 04, 2018 Are you setting S.M.A.R.T. goals?